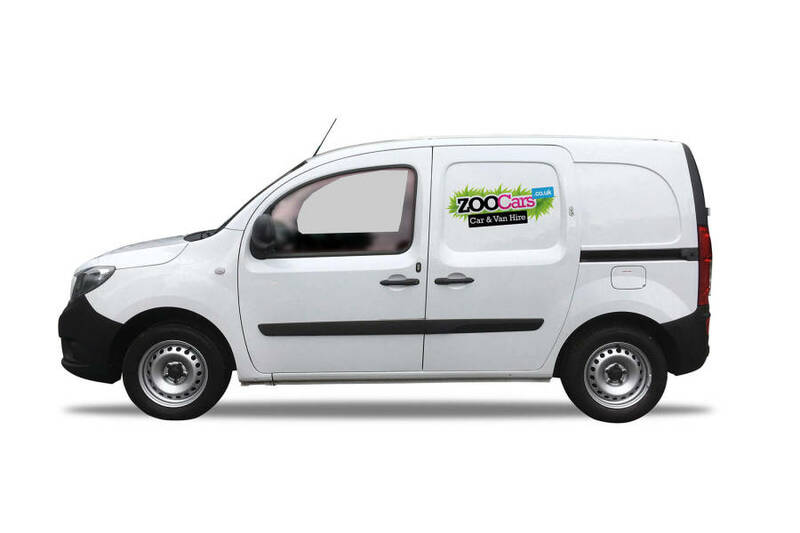 Whether you need to do that Ikea run or simply need a van to transport an item, ZOOCars hourly van hire is a great option to get you on the move. 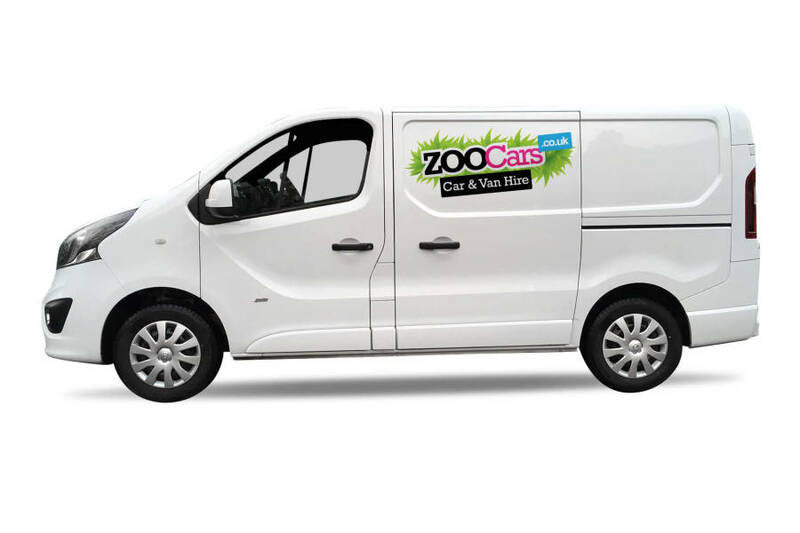 Please choose from our vans below. 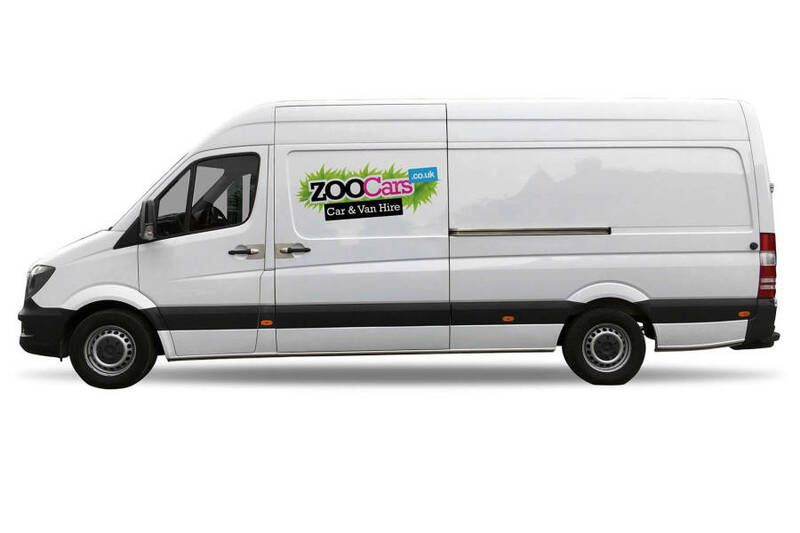 You can only reserve by telephone by calling 020 8742 8955. 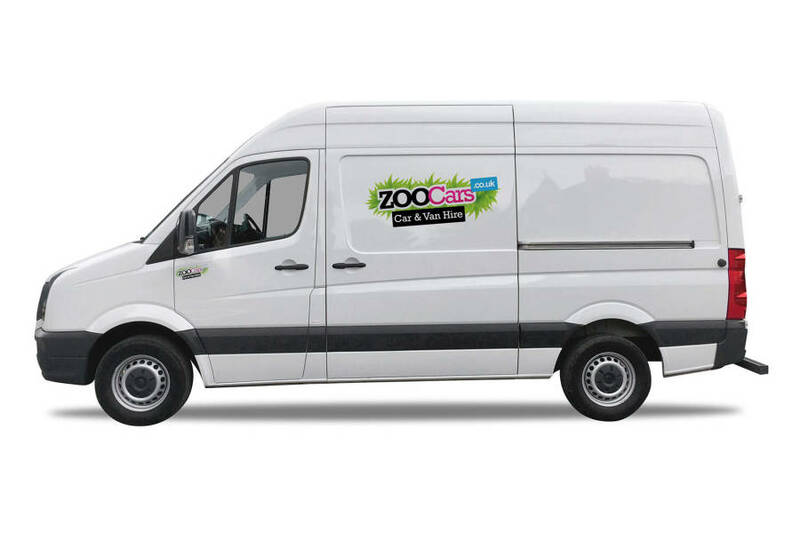 ZOOCars hourly van hire from £10.00 per hour.